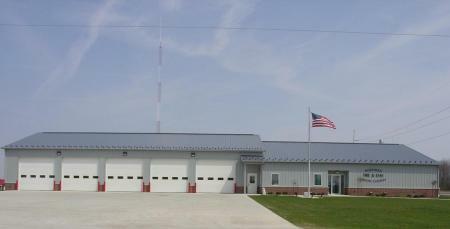 The Northern Union County Fire and EMS station is staffed 24 hrs a day 7 days a week. Members of the community are on call to respond as quickly as possible to any emergency in the district. Follow our Association on Facebook! Want to have alerts sent directly to you phone (text message) or your email? Union County Sheriff's office can issue snow emergency, and major traffic alerts send directly to you. NUCFD is accepting applications until noon February 24, 2017 for Part-Time Firefighter/Paramedics. Applications and a complete job description are available online at: www.nucfd.com.